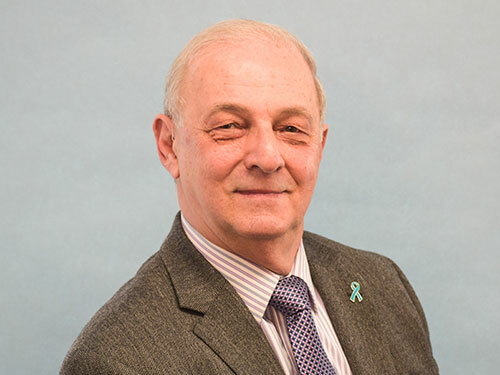 Louis Nuzzo began his insurance career in 1972 with The Prudential Insurance Company. In 1978, he created his own agency, The Nuzzo Agency, with his sister-in-law, Donna Patterson, as his secretary and “right arm”. She is still with him today as his Assistant and an agent herself. In 1986, Lou merged with two other agents, forming GNP Insurance and in 1991 became Monroe Insurance Center. Lou resides in Shelton with his wife, Darlene. He loves spending time with his family; especially his two grown children, their spouses and his first grandchild, who is the “light of his life”. He loves cruising with Darlene and vacationing with his family. Monroe Insurance Center, Inc. was incorporated in 1991. This unique organization partnered small individual agencies in business, many for generations, thus creating a multi-million-dollar partnership that has flourished for more than 25 years. © 2019 Monroe Insurance. All rights reserved. Designed by Innovative Micro Technologies, Inc.